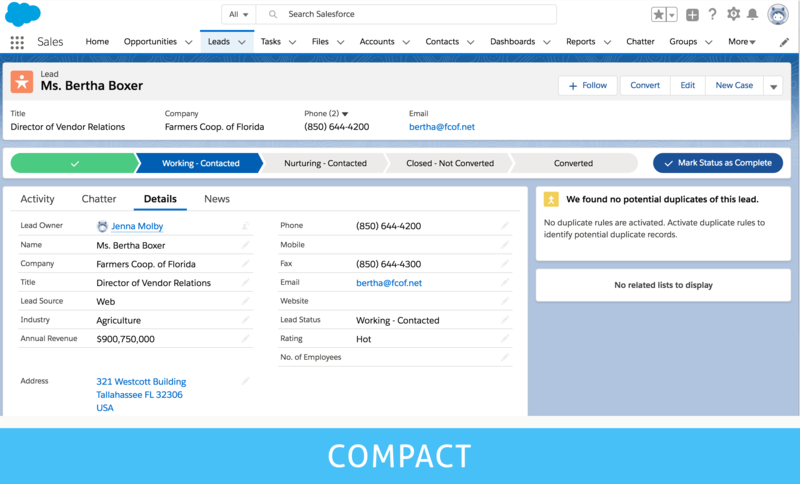 The Compact setting has labels to the left of fields, less space between page elements and fits 30% more fields on the page. What are your favourite features in the Winter ’19 release? 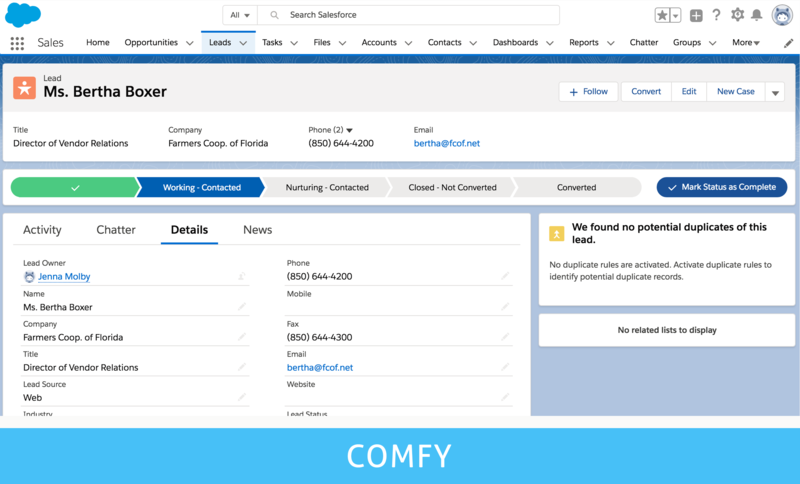 The Salesforce Winter ’19 release is packed with some great Pardot features. 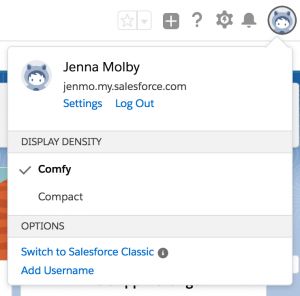 Here’s a recap of my favourite features including an easy way to opt in opted-out prospects synced to Salesforce, campaign member sync and more. List view sharing is my favorite new feature!